Join us online August 29th @ 10AM NZT to hear from Siobhan Bulfin, CEO & Founder @ Melon Health. Tune in live, or catch up later; we bring you a digestible format that you can listen to whilst at your desk working, or come back and watch the recording later. One of eight children born in Hawera, Taranaki, Siobhan founded Melon in 2012. Melon provides online communities and behaviour change tools for chronic disease prevention and management. Alongside Melon, she also serves as an advisor to US-based startup BetterBiotics. 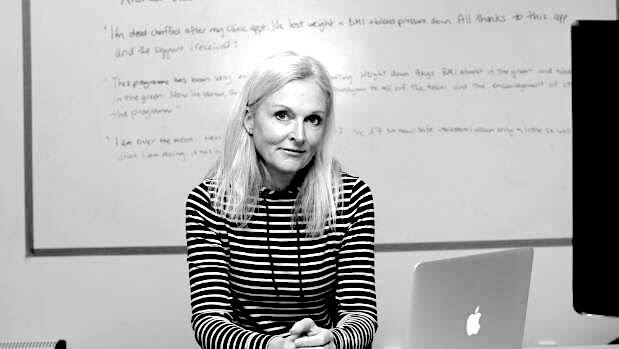 An entrepreneur since a young age, Siobhan spent many years travelling the world which set her in good stead for the roller coaster ride of a sole founder.